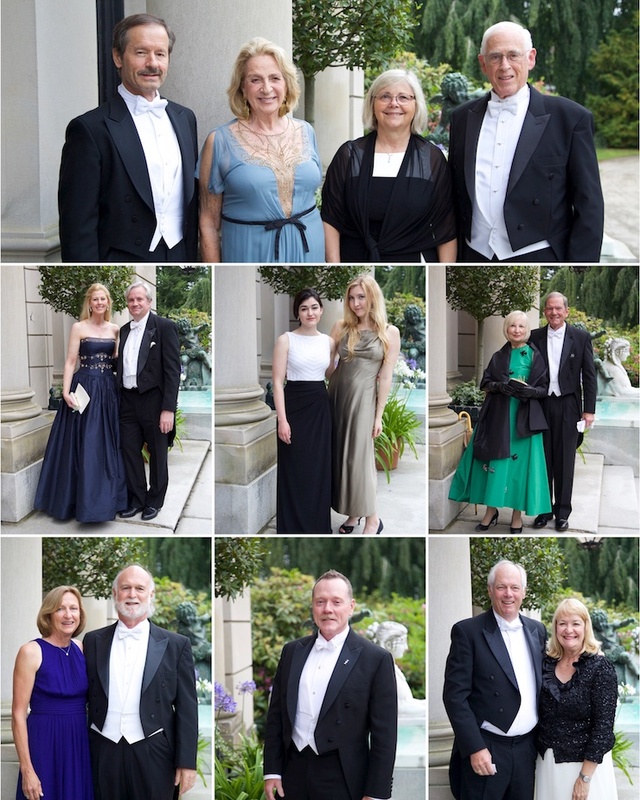 On Saturday, June 11th Hope Funds held its tenth annual Awards Gala. 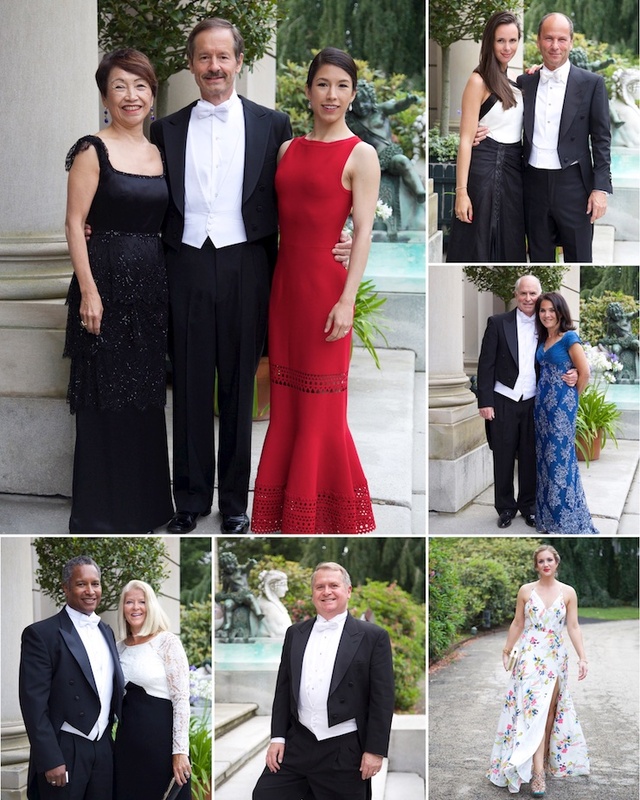 The Gala was held at The Elms in Newport, Rhode Island and raised more than $300,000. The Honorary co-chairs for the event were Dr. & Mrs. Malcolm A.S. Moore. 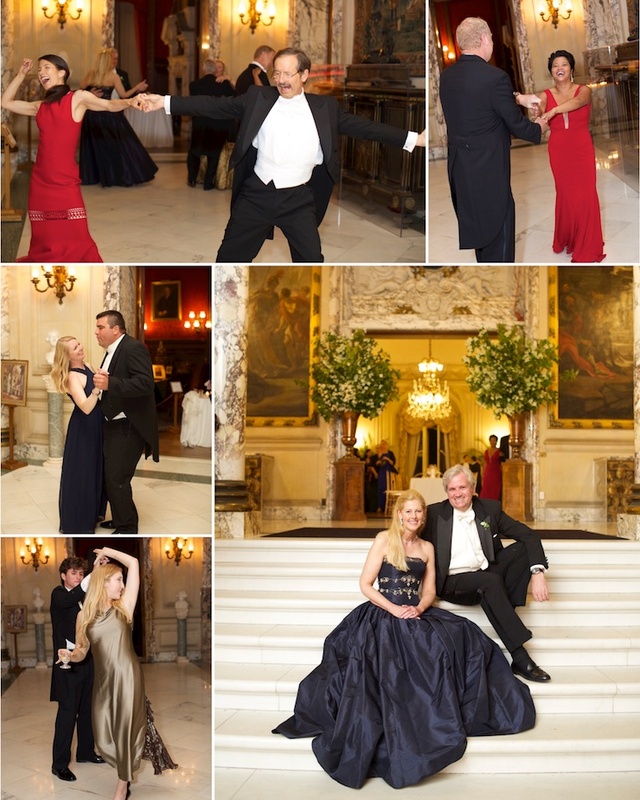 The event co-chairs were Mr. & Mrs. Ross S. Cann, Mr. & Mrs. William D. Rueckert, and Prof. Bryan R.G. Williams & Ms. Lynda Power.